Pool contractor 2018 Commonwealth Games Aquatic Complex. 'The country's finest' say swimmers at recent Pan Pacific Swimming Championships. 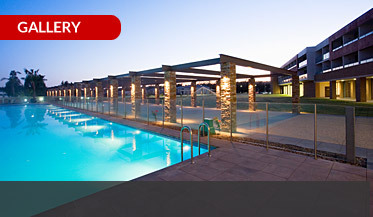 Crystal Pools is the name behind some of Australia's most innovative commercial swimming pool projects. The choice for operational efficiency that goes directly to your bottom line. The expertise to make a real difference to the smooth realisation of your project. On time, on budget. Uncompromising standards of award winning quality will deliver you an asset to stand the test of time. 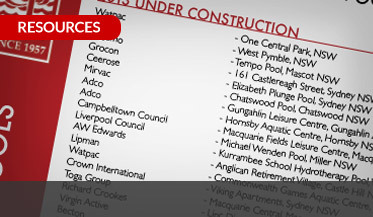 View a small selection of recent projects from the more than 2000 commercial swimming pools we’ve built since 1957. 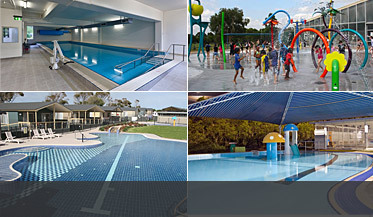 Specialising in Aquatic Centres, Public Swimming Centres, Government Certified, Hydrotherapy pools.